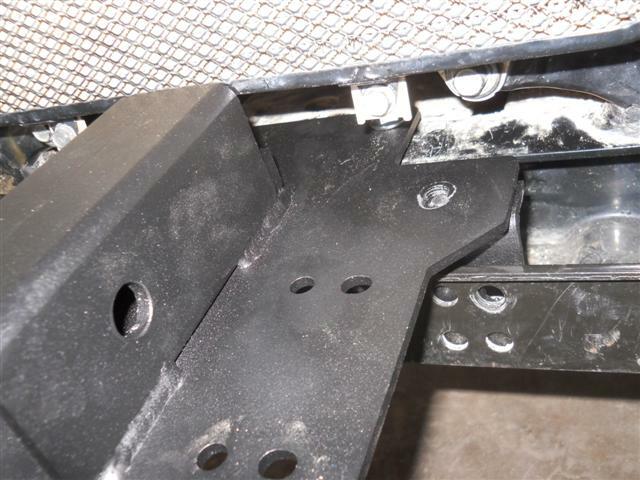 2 inch Receiver for Kawasaki 4010 Mule by EMP. 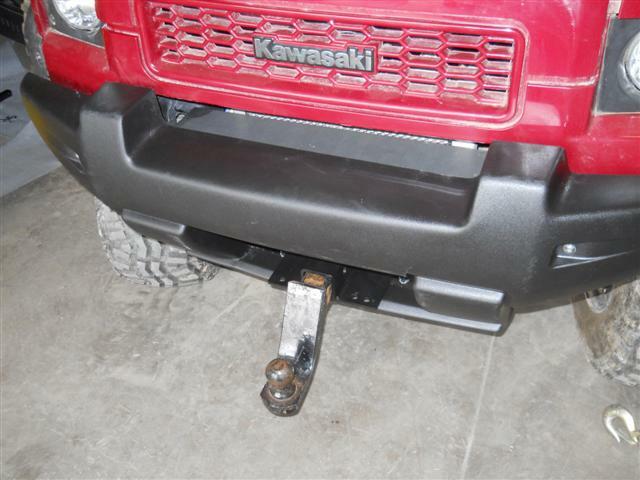 EMP is one of the best out there when it comes to UTV accessories. 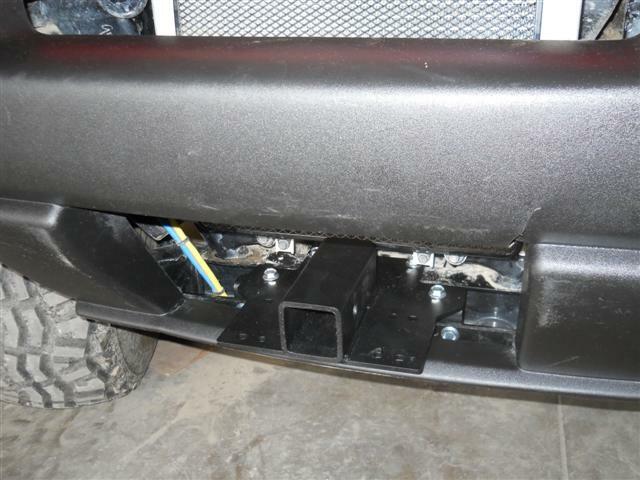 At EMP they create products that will help you utilize all the possibilities of your UTV. This receiver will let you put your mule to work, giving you the option to mount a plow or a winch to the front end or your Mule. 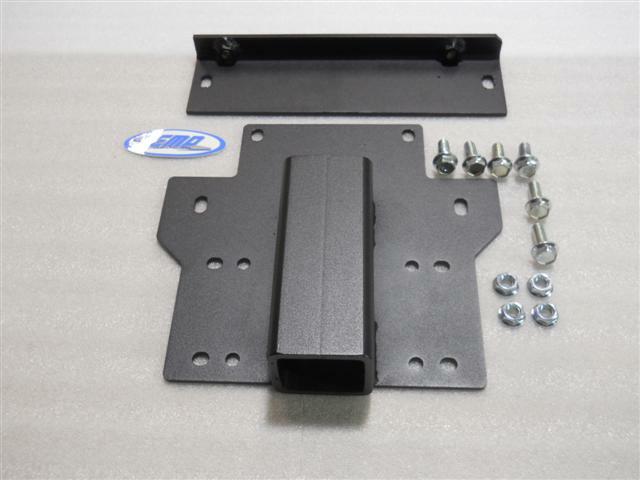 It can be installed in minutes with the provided hardware and it accepts any standard 2 inch receiver hitches and the EMP Snow Plow. - Mounting hardware and instructions are included. - Fits: Kawasaki 4010 Mule. 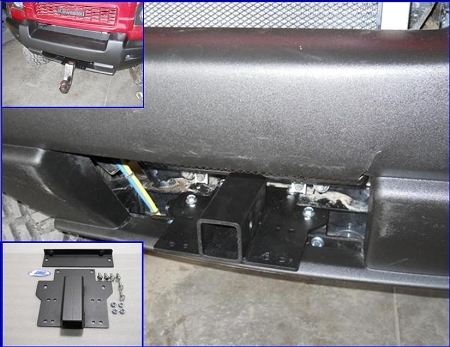 - Accepts standard 2 inch receiver hitch. - Bolts on in minutes.